Jenny took an American Sign Language Class at her High School: Legacy Christian Academy and fell in love with the language and Deaf culture. She then decided to pursue her love for the language by attending Augustana College in Sioux Falls, SD majoring in Sign Language Interpreting. 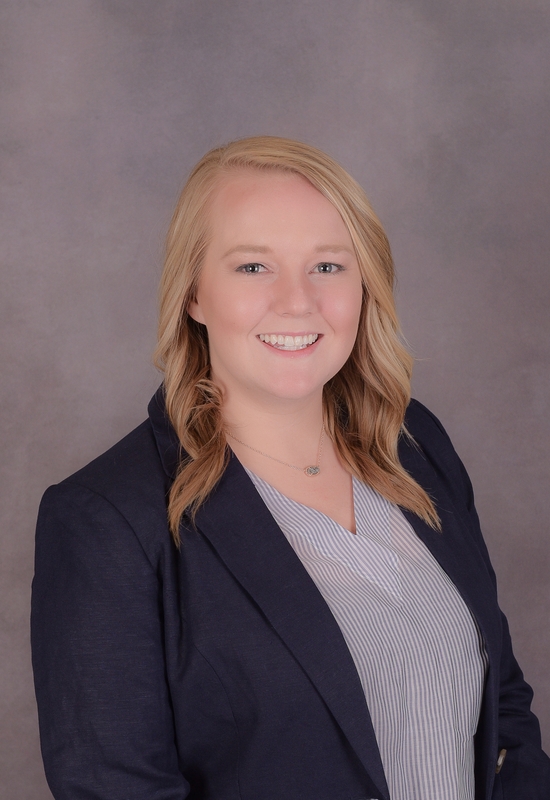 The summer following her Freshman year of college, Jenny took the courses and tests to receive her MN Real Estate Salesperson License and began working on the Sold By Friday team and Keller Williams in July of 2012. She continued working on the team as much as possible while living in SD, and obtained her SD Real Estate License working for Keller Williams in Sioux Falls in July of 2013. Prior to her Senior Year of College, Jenny decided it was time to put Real Estate aside and focus on her interpreting degree. Her senior year of College she interned with both Sioux Falls Public School District and Interpreting Services Inc. expanding her experience and skills in Sign Language Interpreting. She has now moved back to the Twin Cities area and is ready to offer her fresh skills set to the Deaf Community!